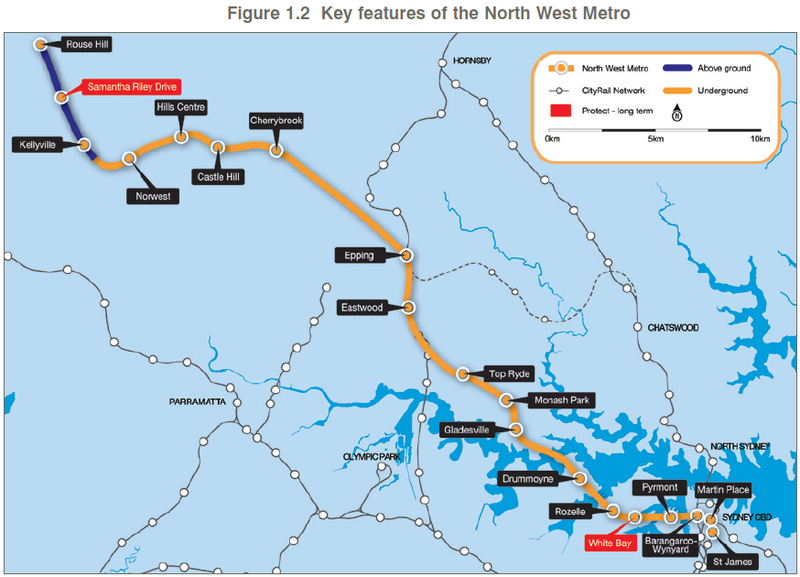 The construction of the North West Metro was however dependent on the privatisation of the electricity network, and after a change of the state's Premier in late 2008 it was cancelled due to budgetary concerns. 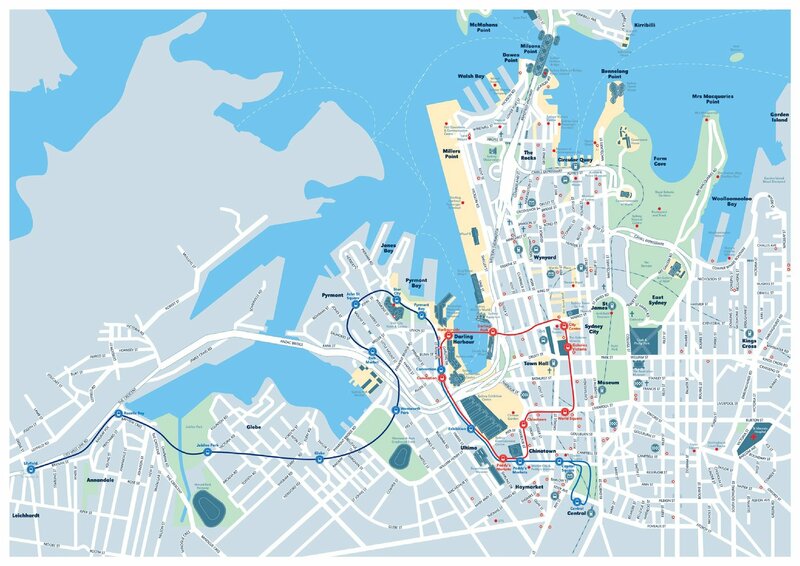 Its replacement was the 9 km (5. 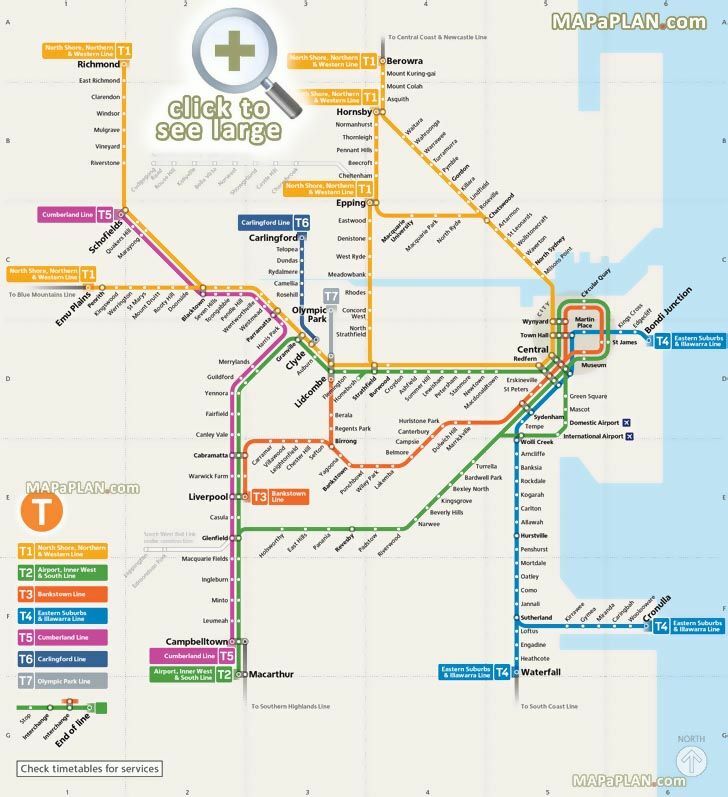 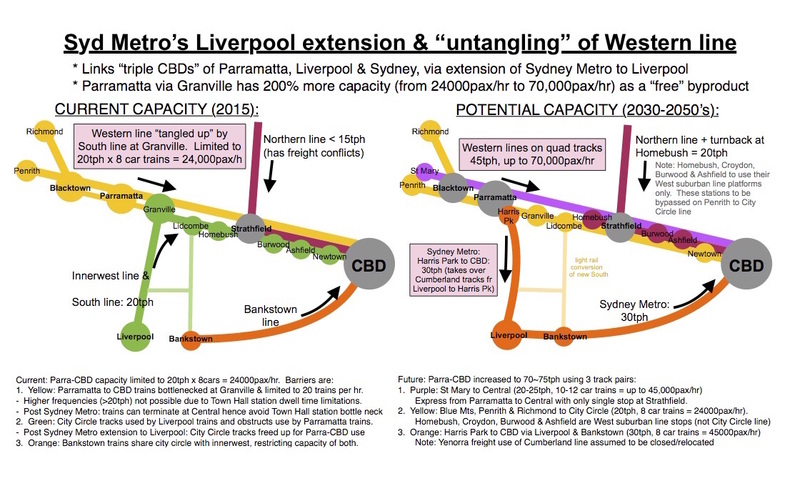 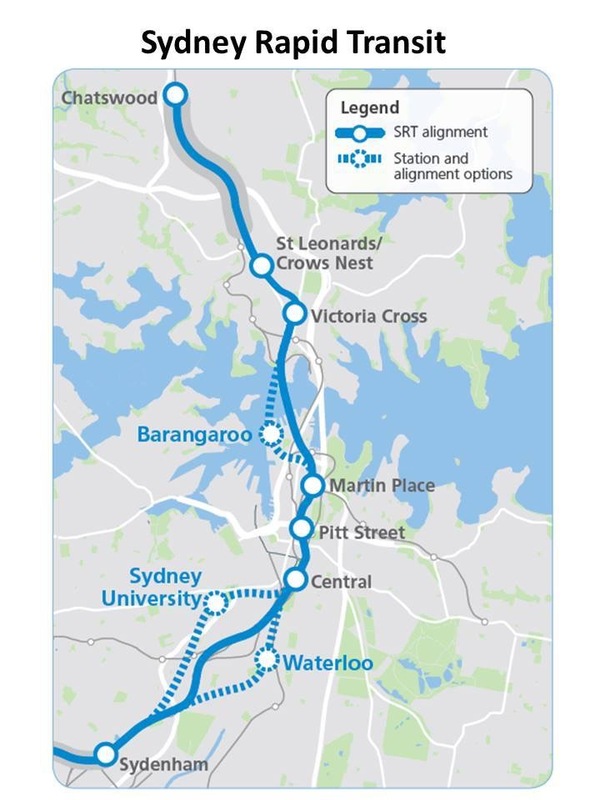 6 mi), $4 billion CBD Metro, a shortened route running from Rozelle in the inner-west and into the CBD through to Central. 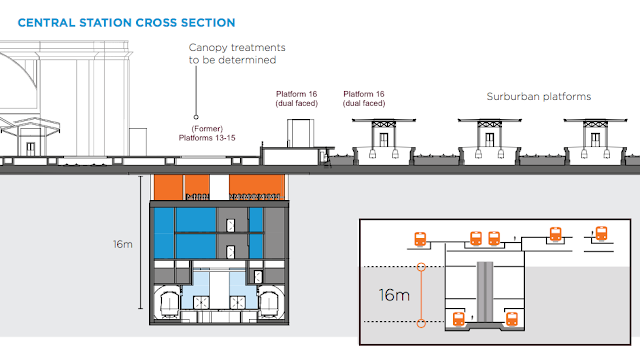 Construction was scheduled to start in 2010, like its predecessor, but finish earlier in 2015. 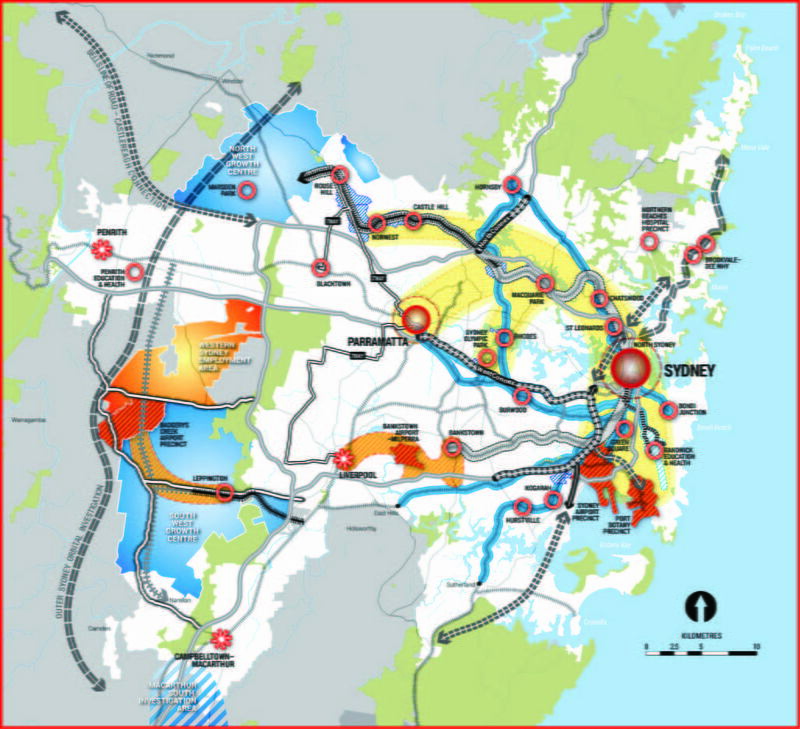 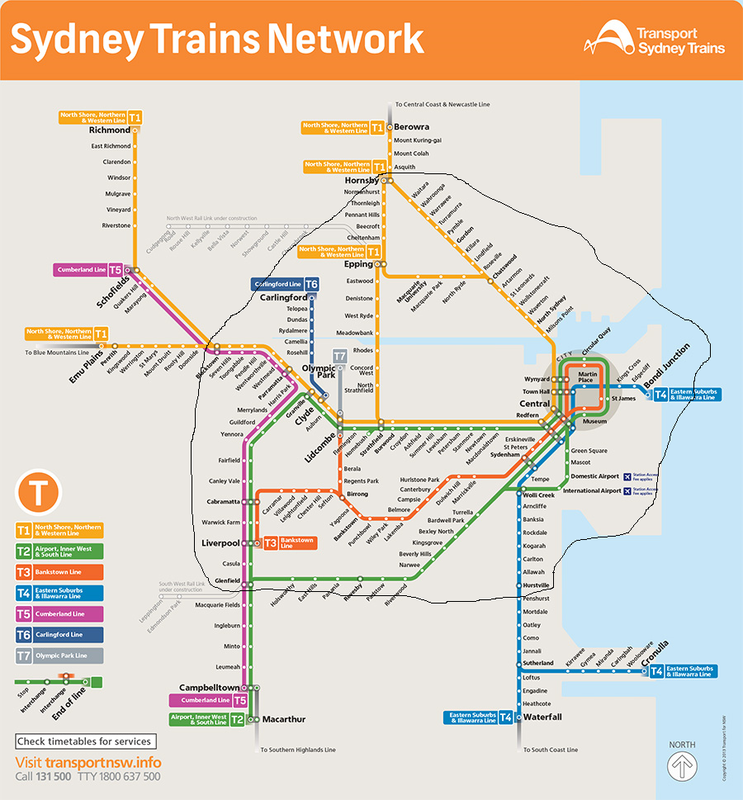 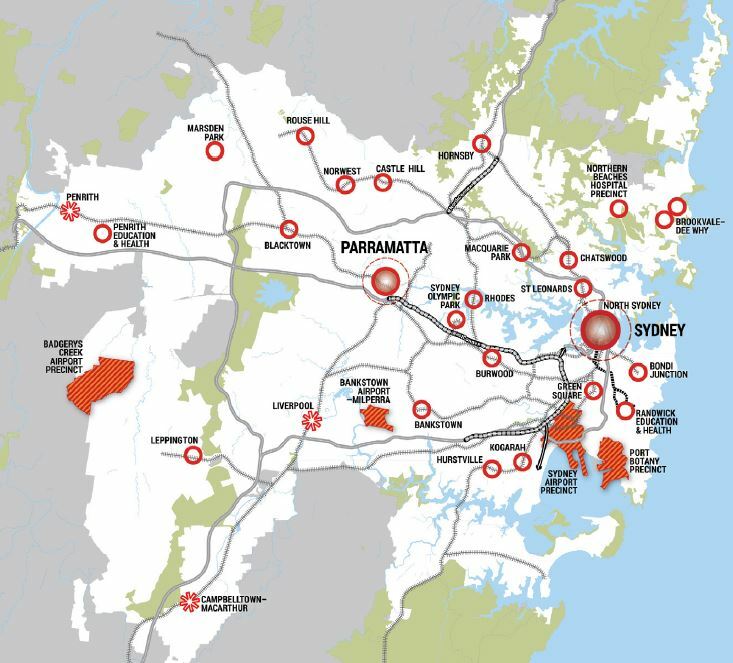 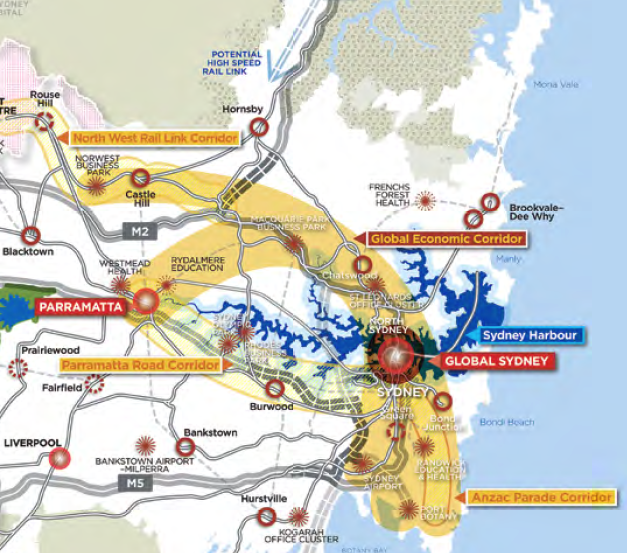 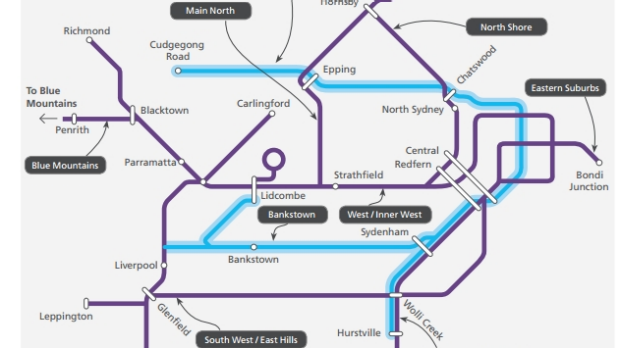 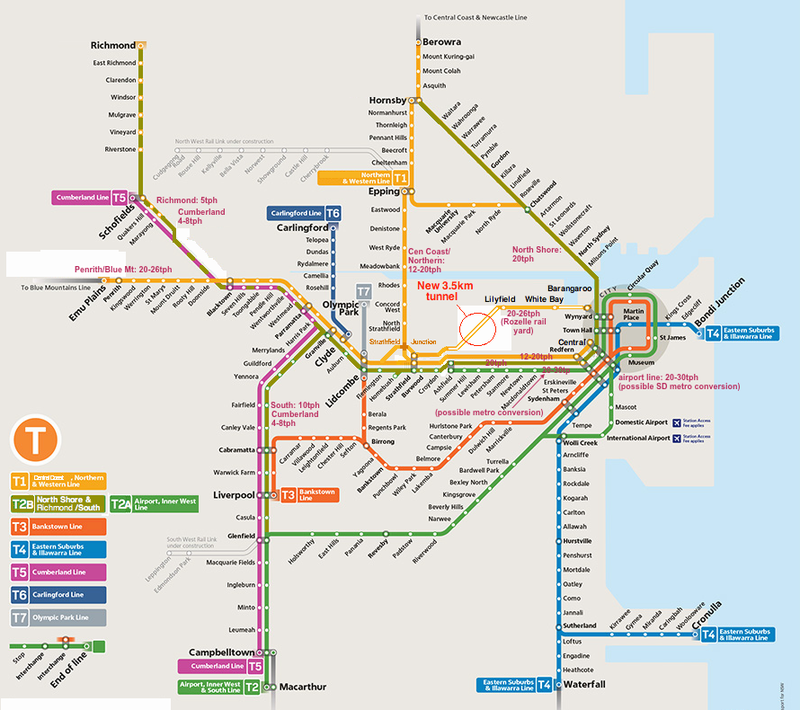 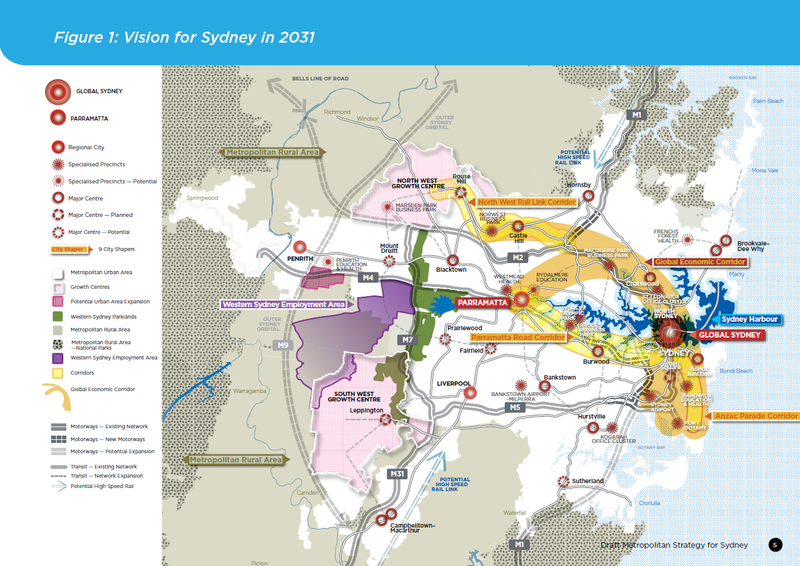 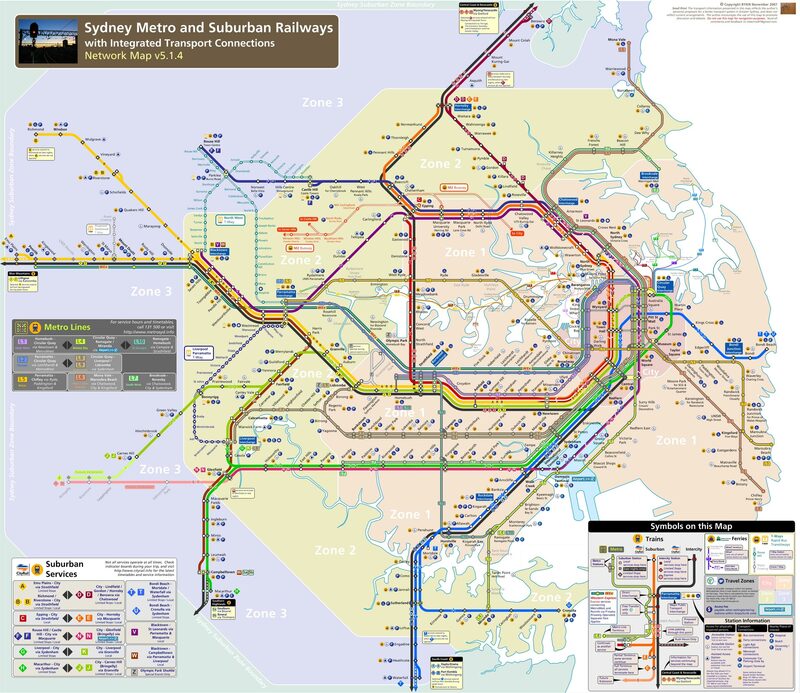 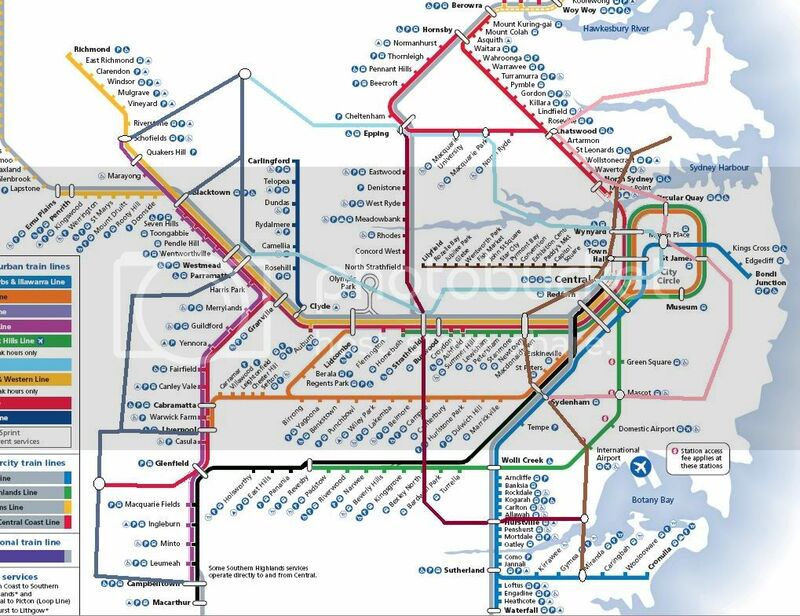 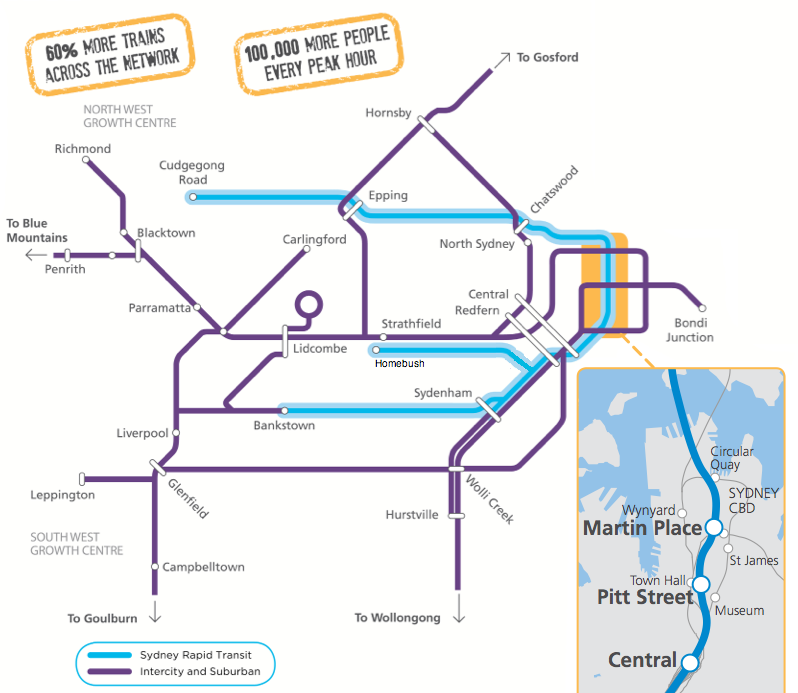 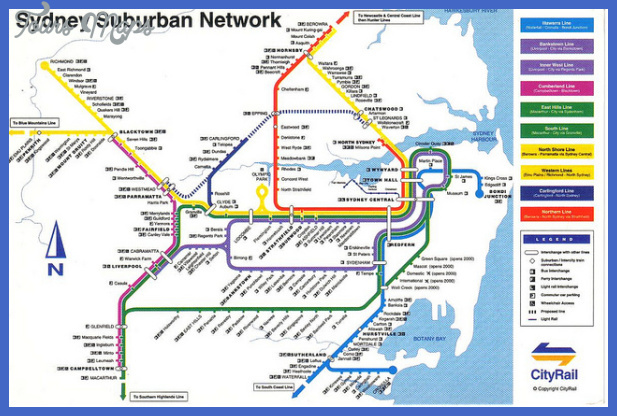 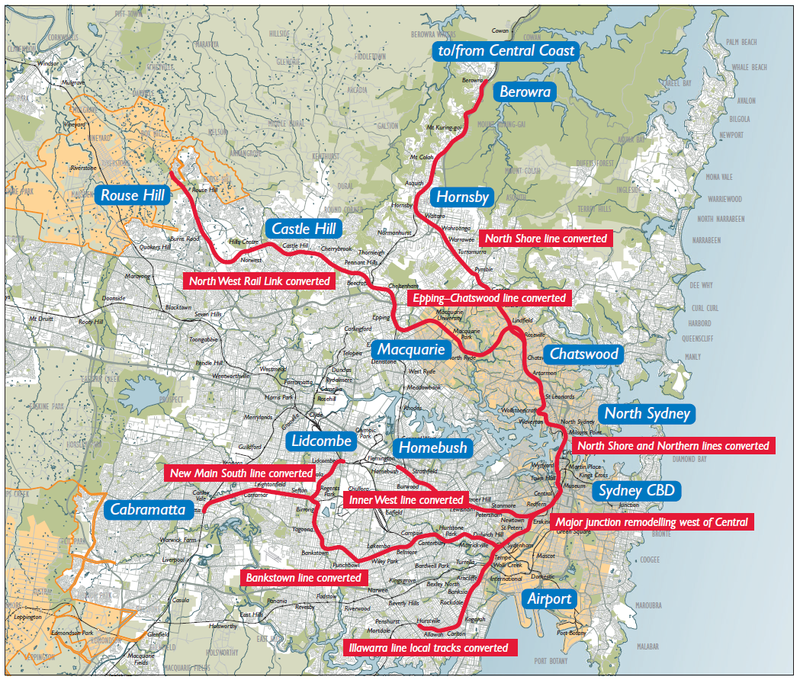 The CBD Metro was to have formed the "central spine" of a future metro network, with a planned West Metro extension to Westmead and Parramatta to be constructed soon after, subject to Federal funding. 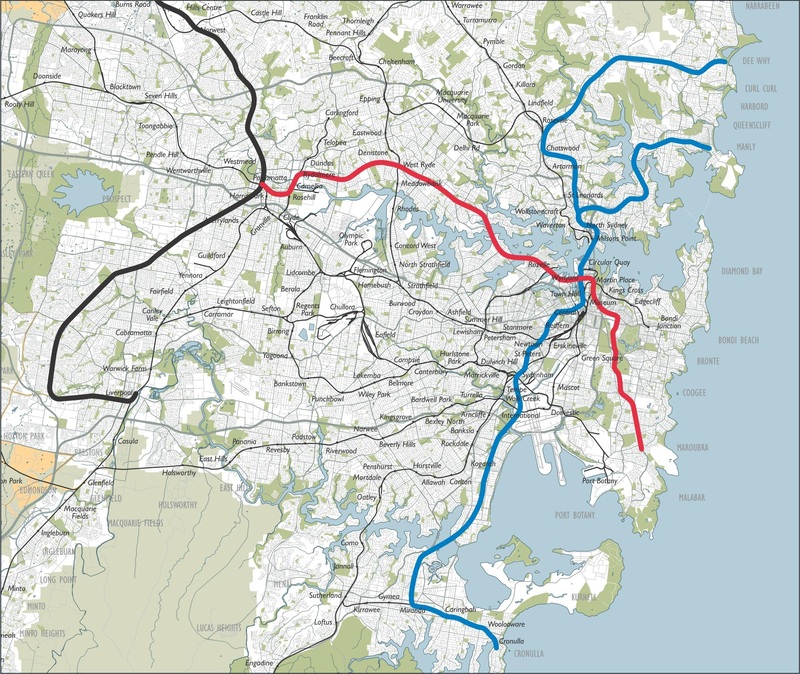 Reception to the plans was mixed, with Opposition leader Barry O'Farrell accusing the Premier of "making it up as he goes along" after costings weren't released until after the press conference, and criticism came from the Greens on the grounds that the route seemed designed to pass through marginal electoral seats. 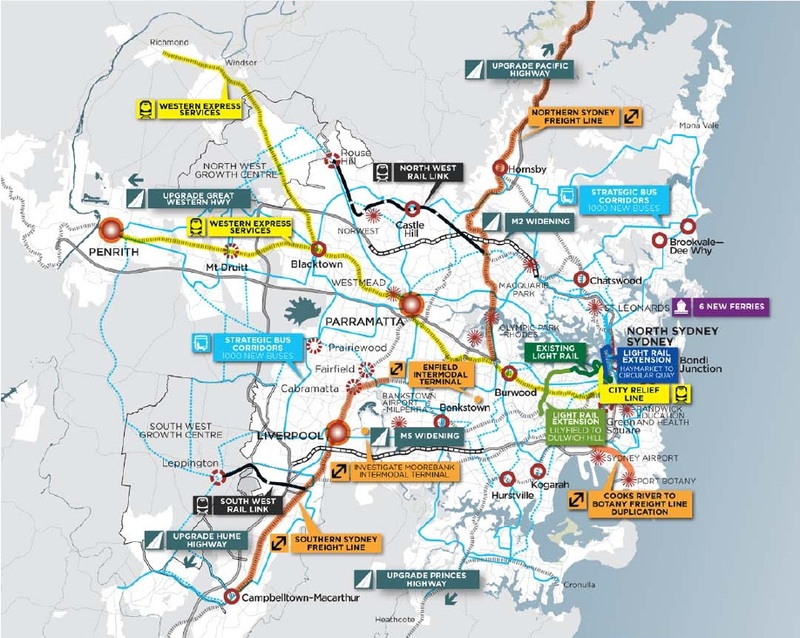 The Government's initial submission to Infrastructure Australia for funding was rejected due to "a lack of integrated planning". 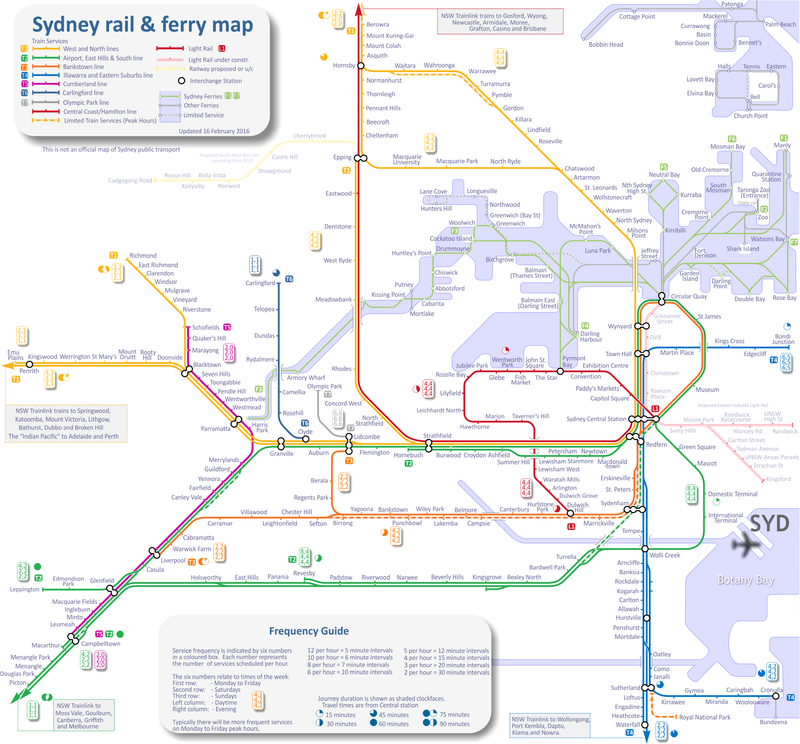 It was later revealed that the cost had jumped from $4 billion to $5. 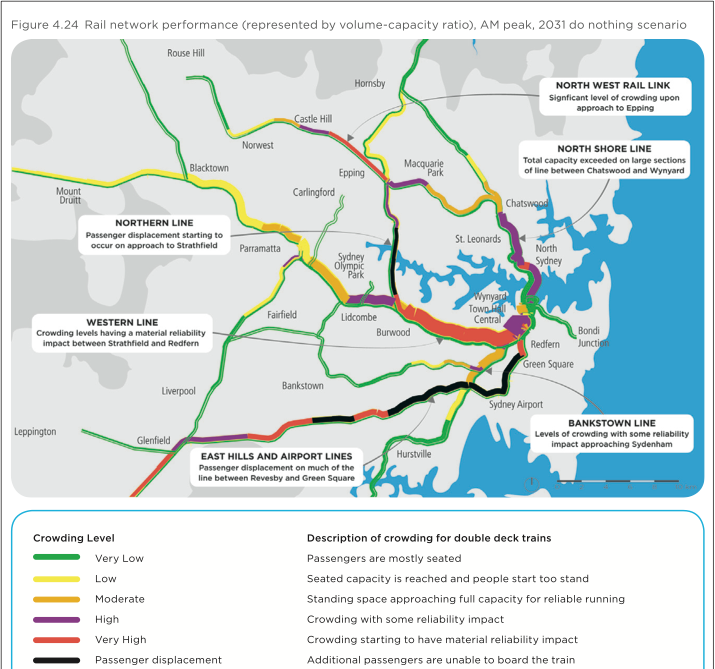 3 billion in six months, and internal estimates showed that the metro would run at only 15% of its maximum capacity.